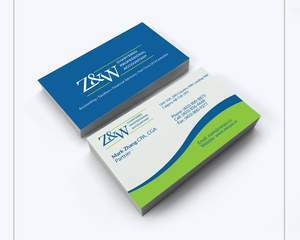 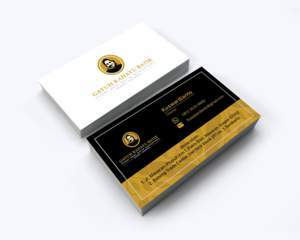 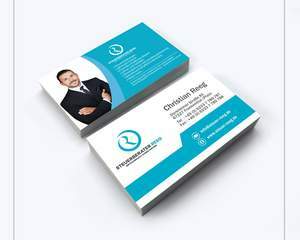 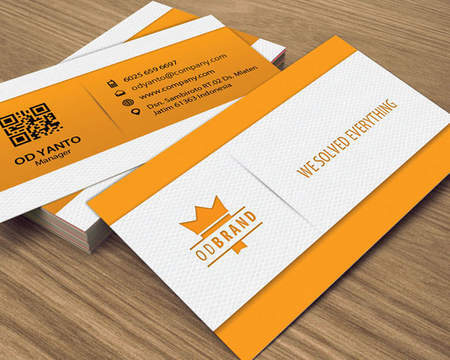 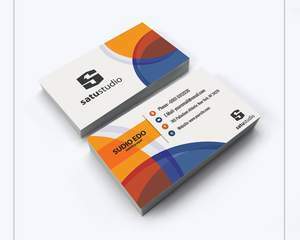 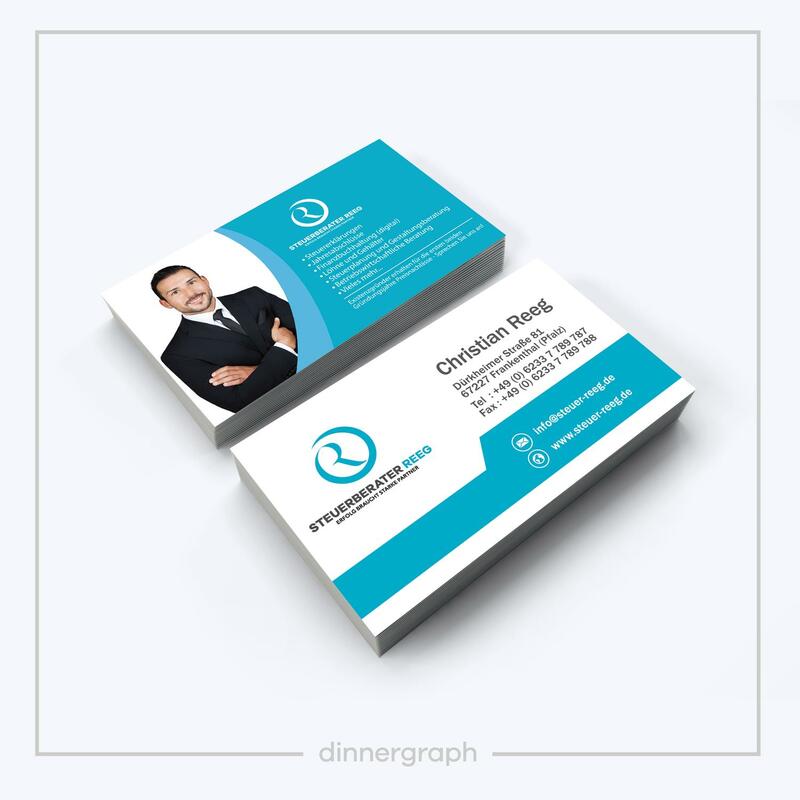 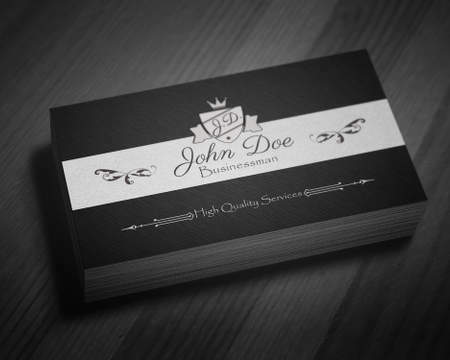 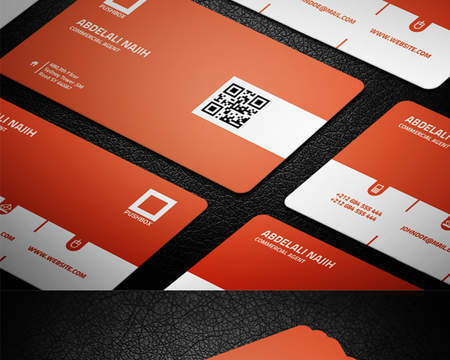 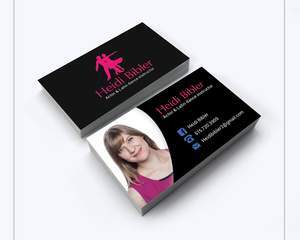 Modern, unique, simple and clean business card design in all different formats. 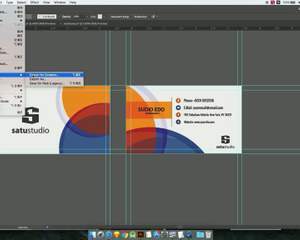 Ready to print with bleed marks, illustrator vector file and PDF. 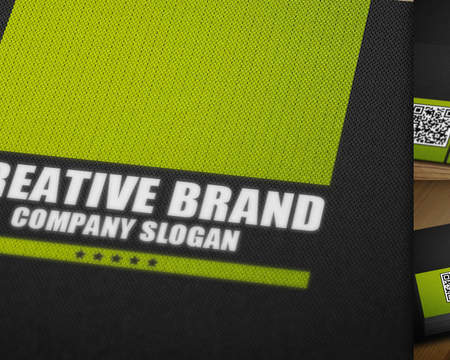 1) Your Logo. 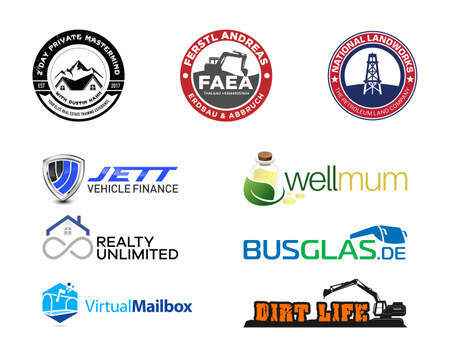 If you don't have one check our Logo design service. 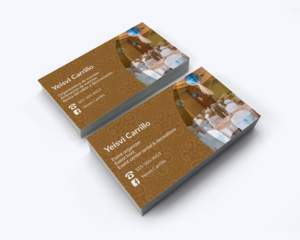 3) Horizontal or vertical style?